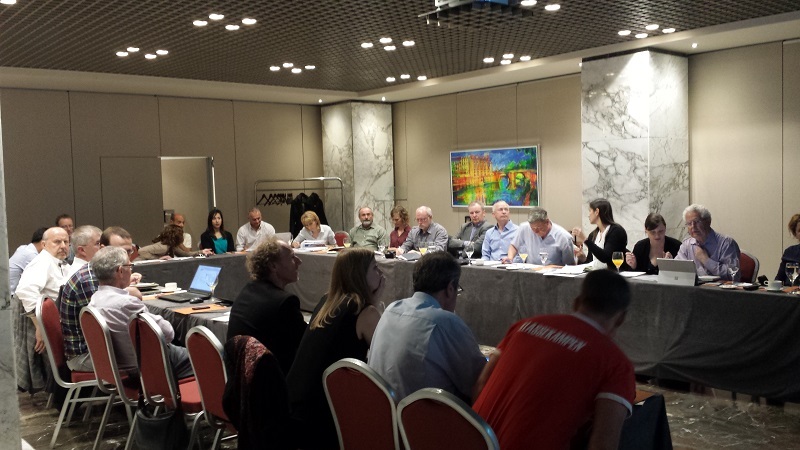 All partners met in Murcia (Spain) last week for the annual INAPRO Board meeting and General Assembly. These annual gatherings allow the team to get together, assess the achievements, discuss the difficulties and plan the work ahead. 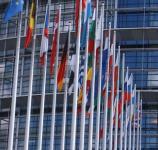 During the two-days meeting, it was generally acknowledge that the project is proceeding well. 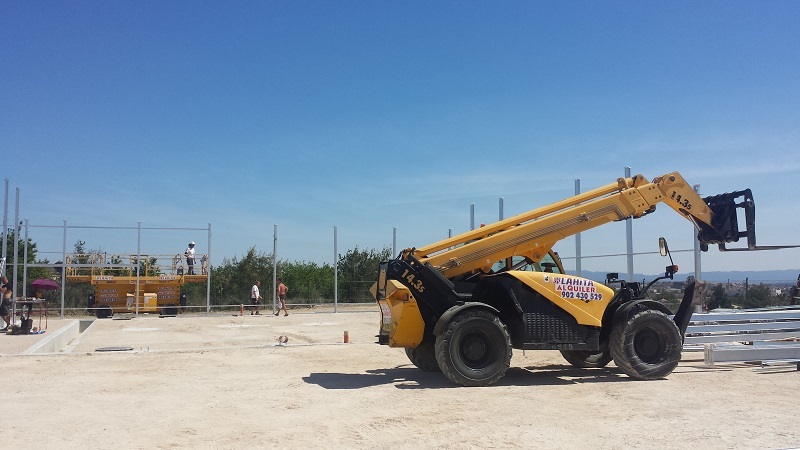 Some minor delays are foreseen mainly due to the construction of the demonstration sites. 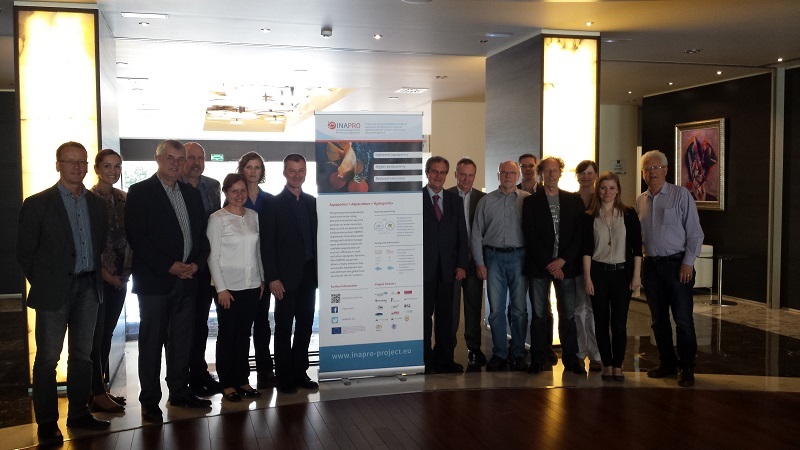 The INAPRO systems in Belgium and China are finalised and operational. 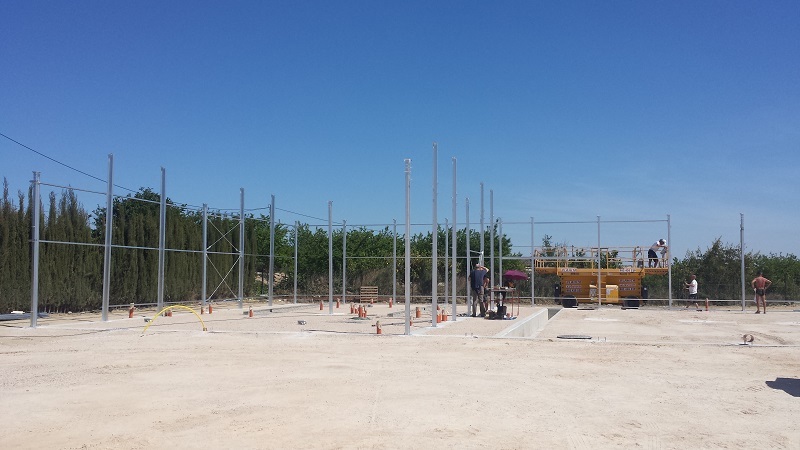 The one in Waren (Germany) is planned to be completed by the end of April and the testing phase should start in May, while the one in Murcia (Spain) should be ready by the summer and the tests should start in August. The small-scale urban system is also planned to be finalised by the end of the month and some exhibitions have already been scheduled. In particular, the urban system will be showcased at the hortivation fair in June and the VF Forum in July. 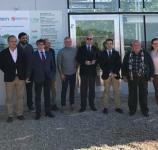 The INAPRO research facility in Abtshagen has been running tests and evaluating the functionality of the different system components for one year with encouraging results. 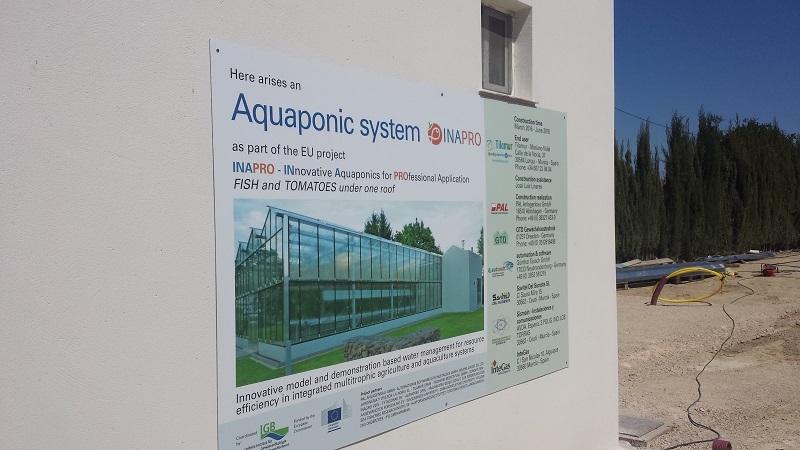 In particular, the tests clearly demonstrate that with the innovative INAPRO aquaponic system, tomatoes productivity is comparable to the one reached with a conventional hydroponic system. This result should convince conventional horticulturists to adopt the INAPRO technology. 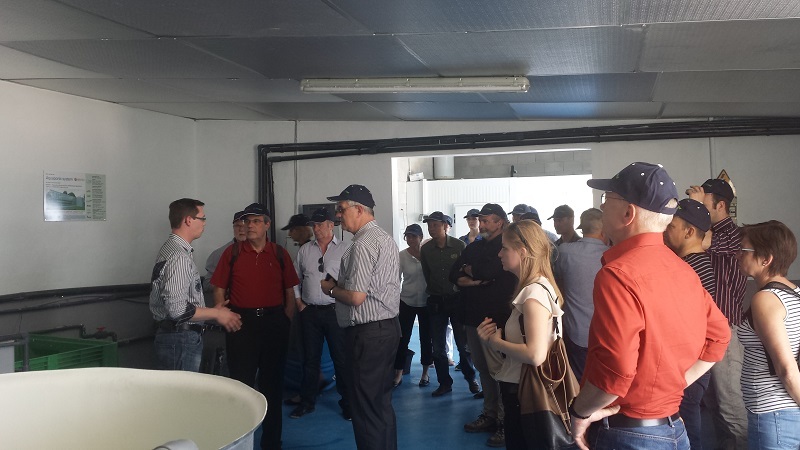 During the meeting it was also reported that while the Spanish INAPRO system will produce tilapia, in Germany the site will produce African catfish, as this species is more adapted to the local market’s needs. 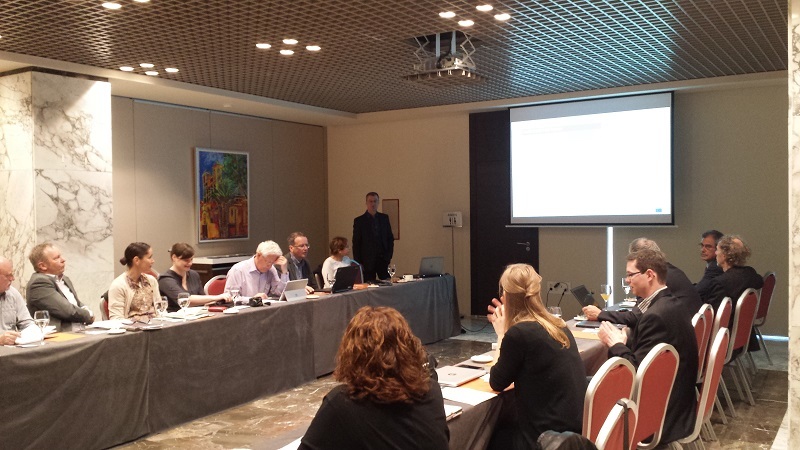 Moreover, some important decisions concerning the use of different kind of energy and water sources were taken, proving that the INAPRO system is flexible and can be adapted to the different geographical locations’ needs. 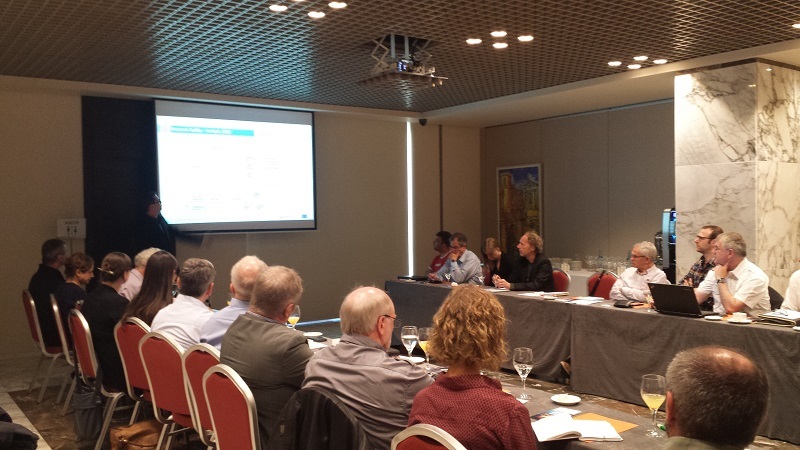 It was also reiterated that the goal of the implemented modular system is to consume as little energy as possible and to keep the water and the nutrients in the system for as long as possible, ensuring that the INAPRO products have a low ecological footprint. 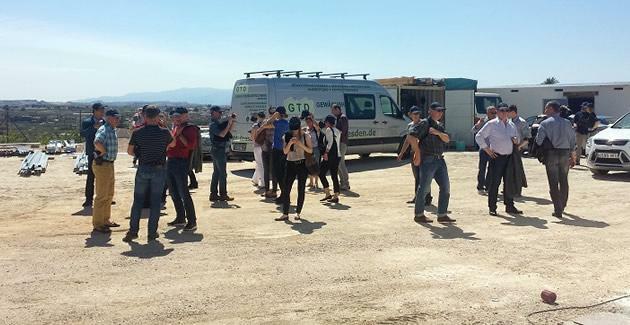 On the second day of the meeting, the partners visited the building ground where the demonstration site is being built. 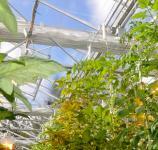 As in Waren, it will be a greenhouse of 500 m2 and the production should start during the autumn. 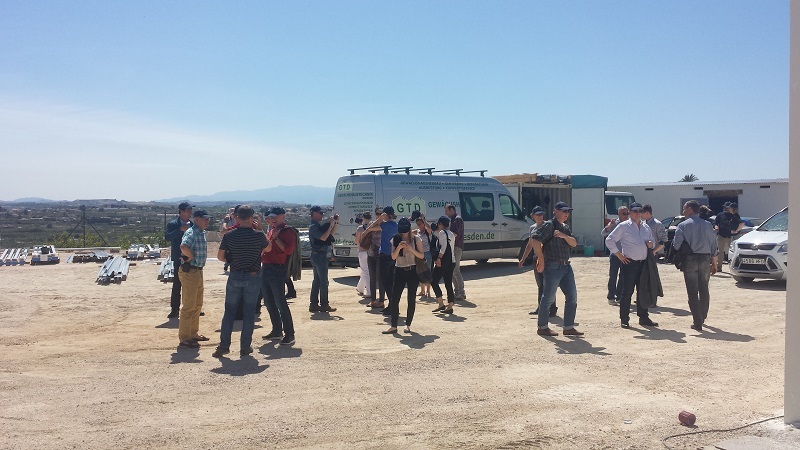 The field visit was also attended by public authorities of the city of Lorqui and of the Region of Murcia, in order for them to meet the partners and exchange on the project. The demonstration sites will establish the economic viability of the system and will present the INAPRO innovation to different stakeholders, especially to fish farmers and horticulturist.